Raw fresh vegetables, such as leafy greens, carrots, sprouts and yams and most other vegetables are the best source of all minerals and vitamins! Raw fruits are an excellent source of vitamins. All these raw foods are best if organic and allowed to ripen before picking them. Also raw plant fats such as nuts, seeds, olives, avocados and coconut to name a few are an important part of our living food group. Finally vegetable juices such as juice from green grasses, carrots, celery, cucumbers, spinach, beets and just about any other raw vegetable are needed because neither our world or our bodies are as pure and perfect as they were when man first roamed this planet. These juices give us the nutrients we need to feed our body so our cells can be rebuilt as healthy cells. Fresh juices give our bodies an advantage because the fiber has been removed and thus we get more nutrition to our cellular level quicker and with less energy being used. Our body is a living organism made of living cells requiring living food, as its fuel, to function properly. 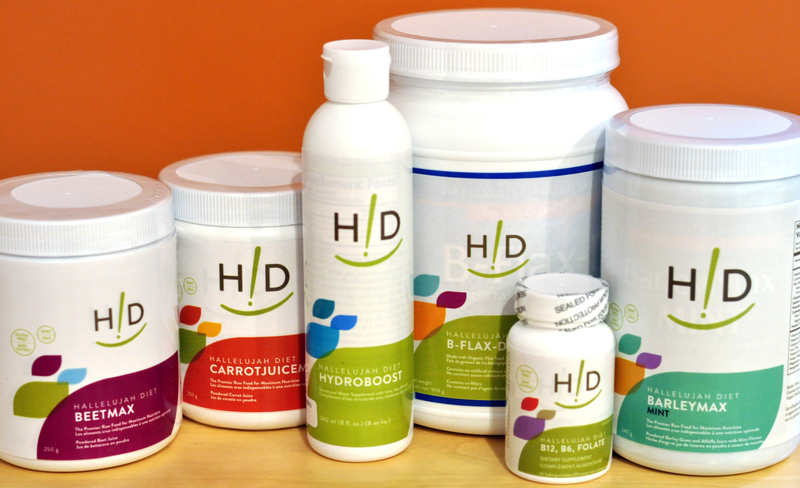 We get the most abundant source of nutrients for use by our body from raw vegetables, fruits, nuts, seeds and legumes. We need enzymes to be able to properly digest our food. Raw food is full of enzymes. We need good fiber to daily cleanse our colon. Raw food is the best source of good fiber. Good fats and sugars are found in raw foods. Your health can be improved by fueling it wisely, avoiding major diseases. Our body has a predominately alkaline balance and these raw living foods which are also alkaline help to keep our pH balanced. All cooked or highly processed fast foods leave acidic ash in our body making it more difficult for the body to keep the pH balanced. So in other words, living foods have a natural alkaline effect on our bodies. Every day our body requires raw materials to keep it functioning well. These raw materials are nutrients made up of: water, protein, fats, carbohydrates, vitamins and minerals. If we choose the best forms of each of these nutrients and eat them in a balanced diet we will make it possible to give our body what it needs to boost our immune systems so we can be healthy and disease free. Water: Our body is almost 2/3 water and it is important in every function of the body, it helps to transport nutrients and waste products in and out of the cells. Every vegetable and fruit is composed of over 70% water in its raw state. Carbohydrates: are the main sources of energy for our body. They are needed for the body to function. Protein: is needed for growth and development of the body. Protein also provides the body with energy and is needed to manufacture hormones, antibodies, enzymes, and tissue. It will help to maintain a proper acid-alkaline balance in the body. Fats: are the storehouses of energy in the body and although we want to reduce fat in our diet, it is essential for normal brain development and it provides energy and supports growth. Minerals: Minerals are essential nutrients that the body needs to survive. We have to replace these minerals every day to keep our body functioning in a healthy mode. Therefore the minerals our body needs should come from the foods we eat rather than in supplement form. Vitamin: There are 13 vitamins that the body absolutely needs: These vitamins help to regulate our body functions. Vitamins help to: prevent disease; promote healing; assist in digestion of protein, fats and carbohydrates; and they encourage overall good health. Kale is a very versatile green because it stays fresh in the fridge almost twice as long as lettuce. Toss with the following dressing. It is best to mix the salad with the dressing ahead (this will help to soften the kale) and keep in your fridge until ready to serve. 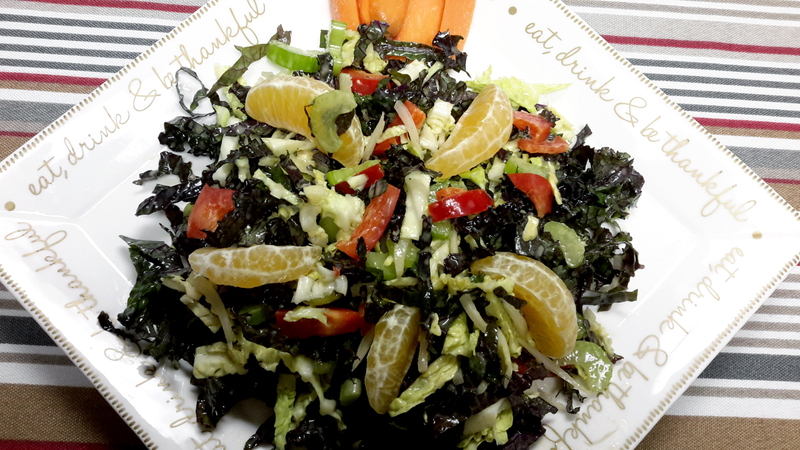 This salad and dressing mixture can be kept overnight as well. We are now on Day 4 of our 30 Days to a NEW Healthier You. Judy Fleming, Director of Hallelujah Diet Canada started her first 30 Day Video on March 1st to help you learn how to keep on track with the Hallelujah Diet! If you missed the first video, click here to watch it now. Judy will be speaking in your home twice a week with our 30 Days to a NEW Healthier you Videos. These short video clips include healthy tips and recipes to help with your menu planning.